The stories in this book are drawn from the dozens that Douglas-Klotz has enjoyed telling in his seminars over the past 20 years. 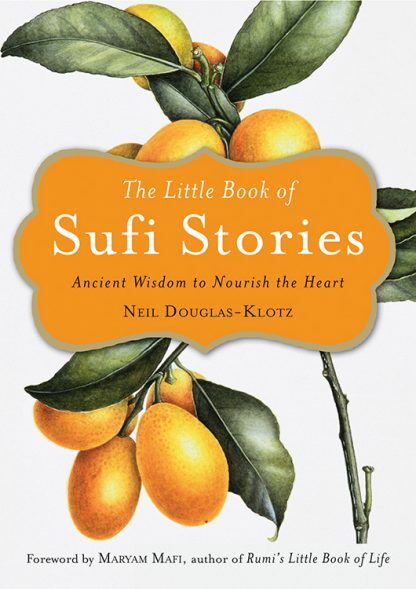 Most of them appear in works of the classical Sufis, such as Rumi, Attar, or S�adi. To preserve some of the in-person feeling and bring the language up to date, he has given them his own improvised turns.